Gambling | Do You Think Free? Some say that gambling is the devil’s work, others say that it is acceptable entertainment. The truth is, it is a day to day occurrence. 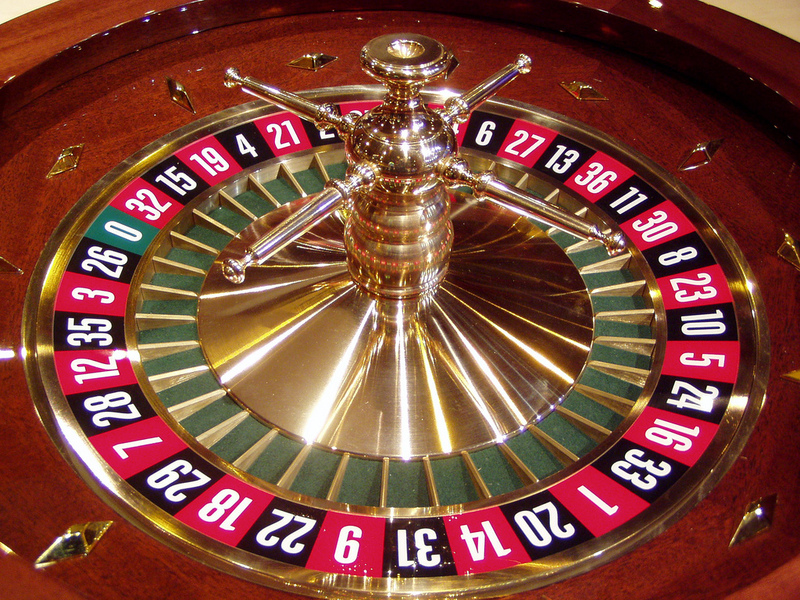 Every decision you make is a gamble, as the outcome is calculated based on probability of various results. This is the nature of insurance…the insured gambles that their expenses will be higher than their premiums and the insurer gambles that they won’t. But this post is more concerned with “legal” verses “illegal” gambling for fun…and what the difference is. In many states there is a lottery, which is a legalized form of gambling. The state gets the voters to approve this government monopoly on gambling by saying that the proceeds will benefit a specific sector, usually schools, and that the money will be dedicated to that purpose. What they don’t tell the voters is that often the money is not ADDED to the budget of whatever beneficiary was designated, but instead it REPLACES money that was already allocated for that purpose. On the other hand, if a private company were allowed to operate a gambling business, the proceeds would generate tax dollars for the state, would employ people without draining tax dollars collected by the state and would generate tourism, thereby boosting the economy. One argument against private enterprise in this industry is that some people obsessively gamble, to the point of losing their homes, etc. But is this less prevalent with government run operations? Probably not. Obsessive/compulsive behavior will manifest itself in many ways and who sells the goods has no bearing on the affected person. Many people deceive themselves into believing that things they consider sinful are somehow redeemed if they are done for a noble cause. The truth is, gambling is a necessary function in day to day life and participating in it for entertainment is harmless to most. There is nothing sinful about making a wager that one can afford to lose. Those who would gamble to excess will harm themselves in other ways if gambling were not available…it is their nature and their risk to manage. And the only thing that separates legal gambling from the illegal is words on a piece of paper. However, I would question any government who sanctions state-run gambling and condemns private industry doing the same. What are their actual motives? Why is it okay for them to do it but not for you? The important thing to remember is that with gambling, whether private or government run, the house always wins.